and very good coverage of Japanese and North American Cars. 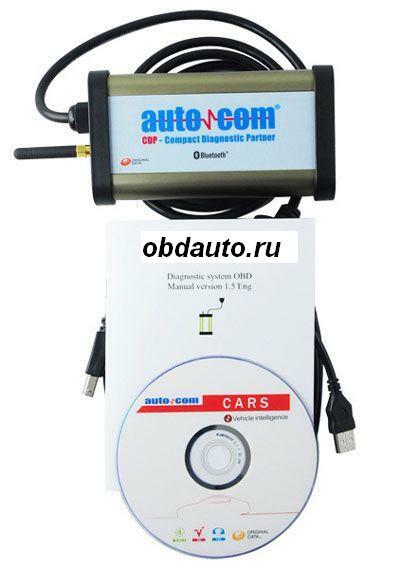 For diagnostics in older pre-OBD2 cars, Autocom supplies specific OBD1 cables. 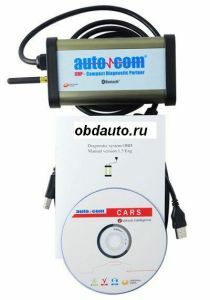 Wireless communication is included in all of Autocom's diagnostic products.